At The School at Columbia University, we work with a dynamic and diverse community drawn equally from the families of University employees and from the local community. We dedicate ourselves to fostering in our students personal resourcefulness and integrity, a sense of social responsibility, and a lifelong appreciation of learning through an innovative, socially and emotionally supportive, and academically challenging program. Our pedagogical and curricular philosophies embrace multicultural perspectives, which challenge educators and learners to examine their preconceived notions of race, gender, ethnicity, class, ability, religion, and sexual orientation. We adhere to a common code of civility among all constituents. We tailor our instruction so that the needs of the individual students are met. 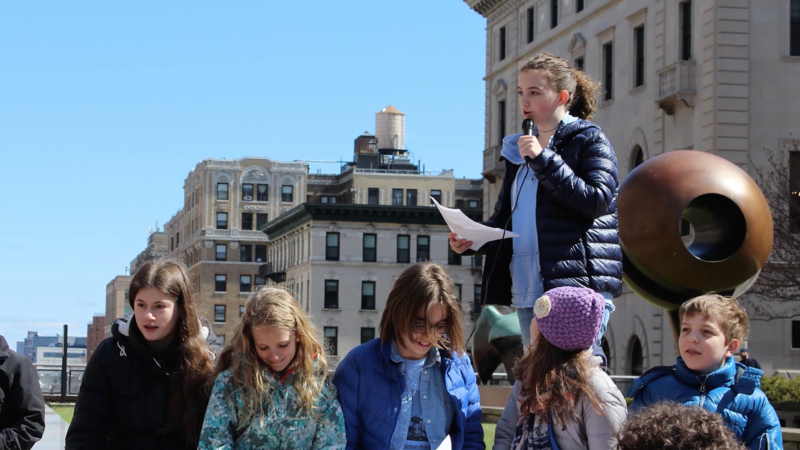 A committed faculty and administration strive to create a school that will stand as a model for what K-8 education can be, and serve as a genuine and enduring partnership between Columbia University and its neighbors.